AC/DC Guitarist And Co-founder Malcolm Young Has Died At 64 - GENRE IS DEAD! Sad news to report for AC/DC and rock music fans. 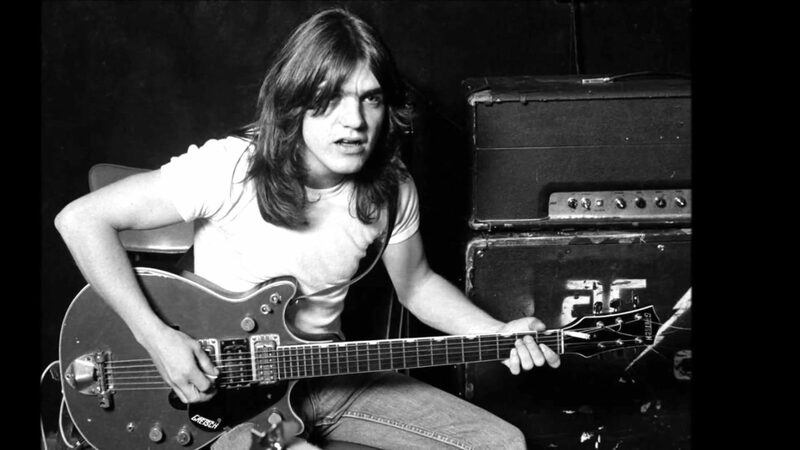 Malcolm Young, co-founder and rhythm guitarist of AC/DC has died at the age of. The rocker had been suffering from dementia and passed away surrounded by his family and those who cared about him. In 2014, Young took a leave of absence from the band due to his dementia before retiring altogether in September of that year. He is survived by his wife Linda Young and their two children, Cara and Ross. Young was a great talent that brought us one of the world’s best rock bands. He will be missed.